If you shopped at Jewel-Osco recently and used your credit or debit card to pay, you might want to check your accounts and make sure you weren’t charged multiple times for one transaction: the grocery chain confirmed on Monday that its payment system suffered a glitch that could’ve caused some customers to be overcharged for their purchases. 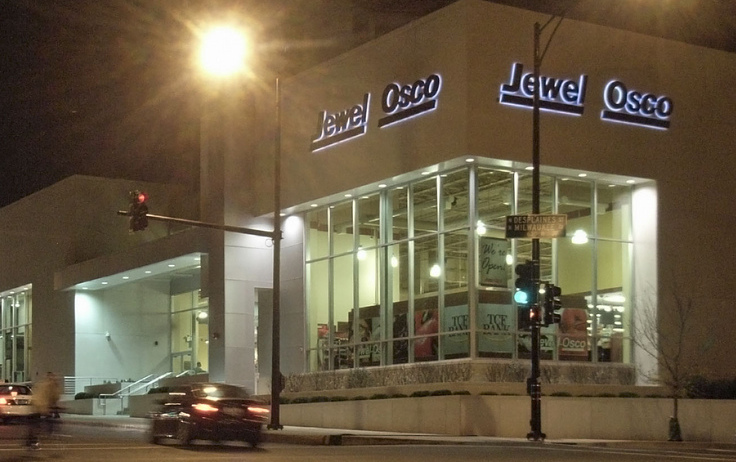 Though Jewel isn’t saying how many customers may have been affected, it confirmed to the Chicago Tribune that “some” customers could’ve had issues. One woman was frustrated to find that she ended up getting hit with additional charges on her card after she bought $306.45 worth of groceries on Friday, and had trouble with the transaction going through. The cashier had her repeatedly swipe her card, she says, up to about six times. A manager eventually got involved and had her swipe the card three times — once for $106.45 and two times each for $100. The next day, she found her bank account had been charged an extra $100, and said Jewel told her the charge would be reversed within two days. But on Sunday she found more surprises in her bank account: she hadn’t been credited for that $100 overcharge, and was also hit with $306.45 in increments of $106.45, $100.00 and $100.00. Needless to say, she’s still not happy that she’s paid more than $700 now for $300 worth of groceries. “I am going to have checks bounce and get non-sufficient funds charges posted to my account and have my other payments and debits affected,” she said, adding that Jewel should’ve posted a notice notifying customers about the processing.